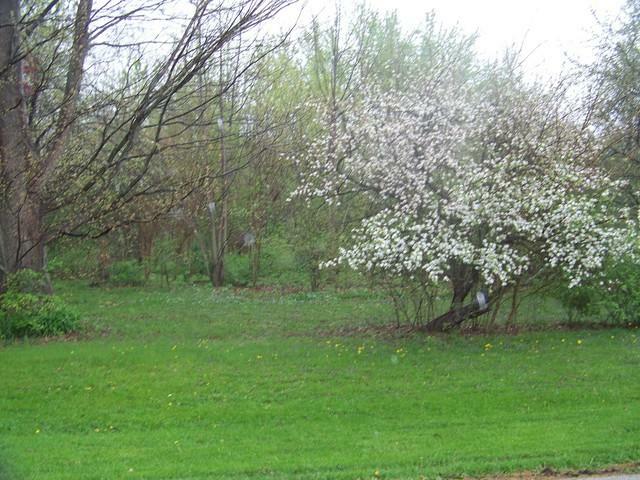 ONE OF THE LAST BUILDABLE LOTS LEFT IN ESTABLISHED EDGEBROOK SUBDIVISION. BACKS UP TO THE GOLF COURSE. MANY TREES AND FLOWERS ALREADY ON THE PROPERTY. CITY WATER, BUT PRIVATE SEPTIC WOULD BE NEEDED. SURVEY IN ADDITIONAL INFO.